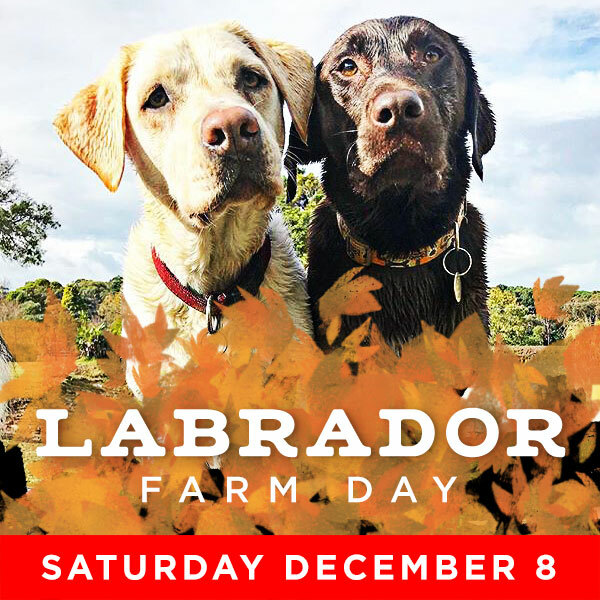 Bound into action and let your loveable lab loose on the farm… and probably a special patch of mud. Bring the family to join in the fun. We’ll have a mobile coffee service on site but you’re welcome to bring a picnic or snacks too.